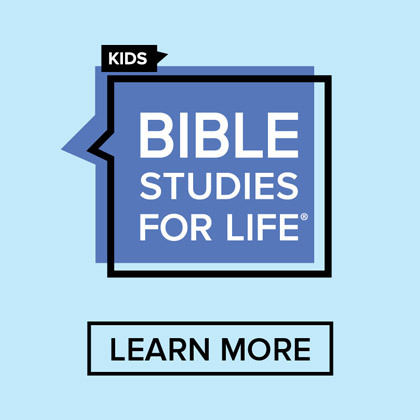 Engaging each child in life transforming Bible study is the goal and challenge of every Sunday School teacher. 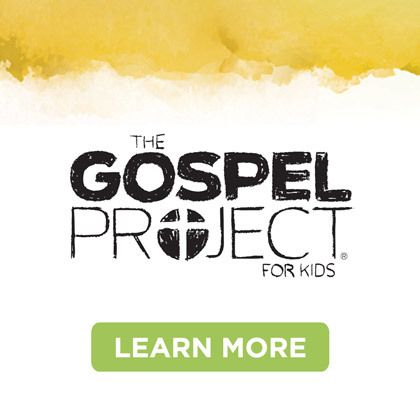 We want children to actively participate and enjoy learning about God and His Word. One of the best ways to accomplish this is to offer appropriate learning choices. Here are some reasons why. The ability to make right choices is a vital life skill. 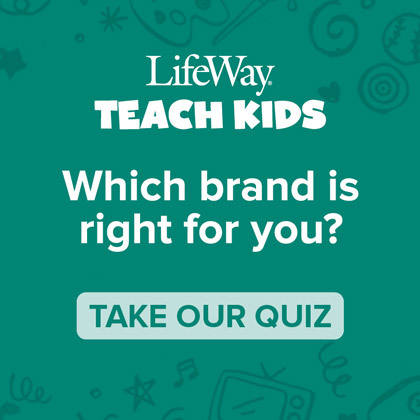 As children have the opportunity to make choices, this skill is allowed to develop. If the teacher does all the choosing, the children are denied this opportunity. Offering choices increases the child’s interest. A child is much more likely to connect with an activity if he is allowed to select it himself. Children learn in different ways. 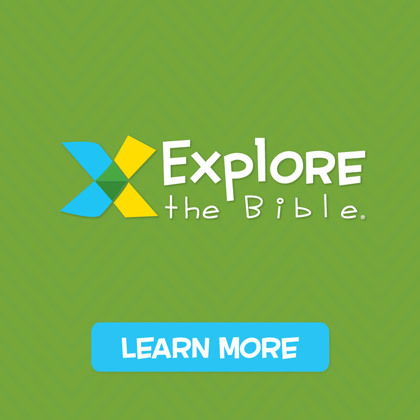 Offering a variety of Bible learning activities to choose from enables each child to learn in a way that is meaningful to him. Discipline problems will decrease and cooperation will increase. Children are much less likely to become distracted and disruptive when they are actively involved with something they have chosen. Bottom Line: Children like to make choices. 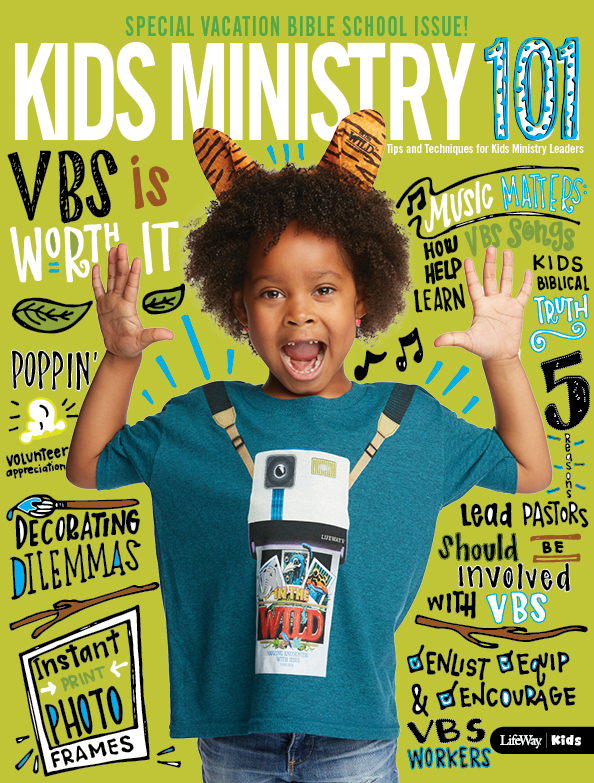 Is you Bible study opportunities for kids prescribed by you or decided by them? Give choices, it’s a good way to teach! Thanks to Carolle Green for contributing to this post.